As reported by Apple Insider, the extra options mean the majority of Windows users will be able to take their bookmarks with them without resorting to using a third-party browser like Chrome for iOS. It also means that PC users can enjoy far greater freedom of browsers than those with Macs can. Apple notes that the appropriate iCloud Bookmarks extensions for Chrome and Firefox must be installed for the system to work. Apple has yet to add iCloud bookmark syncing support for the Mac versions of Chrome and Firefox. 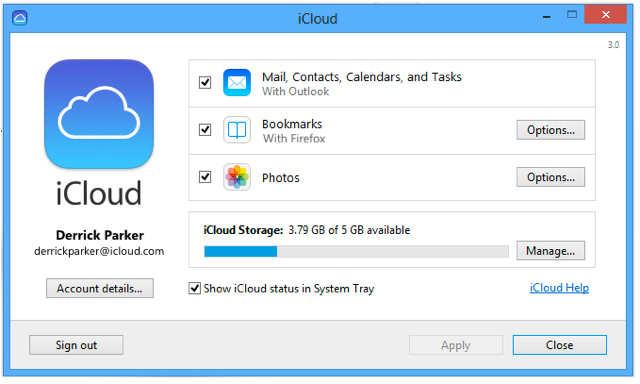 iCloud Control Panel 3.0 for Windows can be downloaded for free from Apple’s Support Downloads webpage.